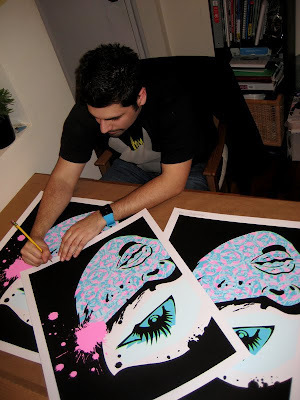 Stencil artist PaperMonster has dropped us an email to let us know they have teamed up with Abztract to release a new 5 color screen print based on their True Identity painting. 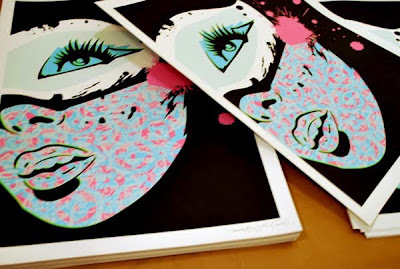 If you are a fan of PaperMonster this is a print that you do not want to miss. Details after the jump. Purchase the PaperMonster Print over at Abztract under the Prints>PaperMonster section!